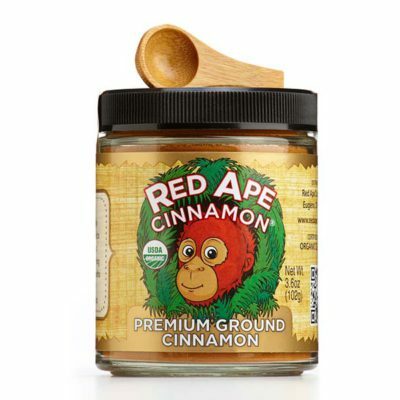 Certified organic blend of Sumatran medium roast coffee and Red Ape Cinnamon®. 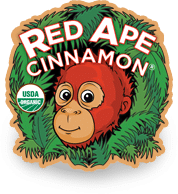 We source this unique coffee from the land of the orangutans. 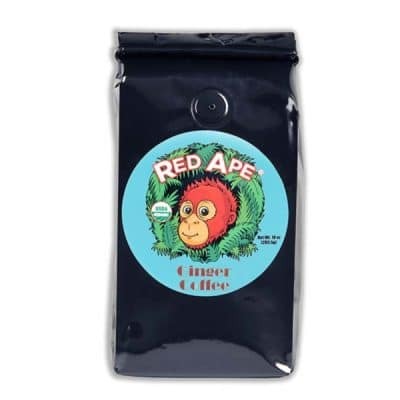 The Indonesian island of Sumatra produces one of the great coffees of the world. 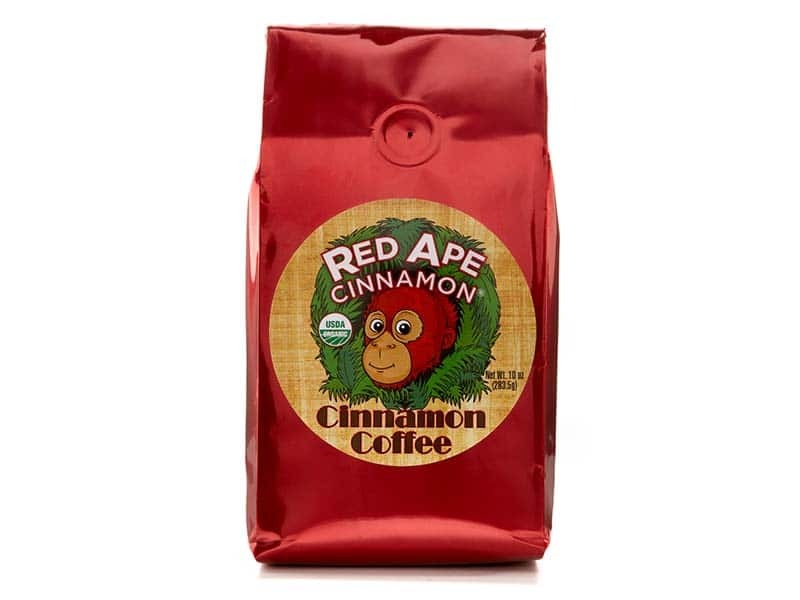 This coffee suggests intrigue and complexity, with a richness that resonates deep inside the heart of the coffee. 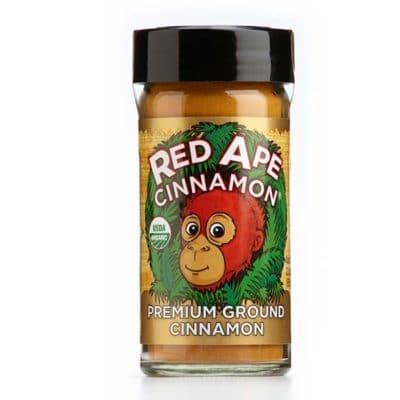 We add our world famous cinnamon to produce a fragrant, easy to drink cup of Joe.